Create the perfect space for an indoor greenhouse or showcase for decorations with a beautiful new garden window. 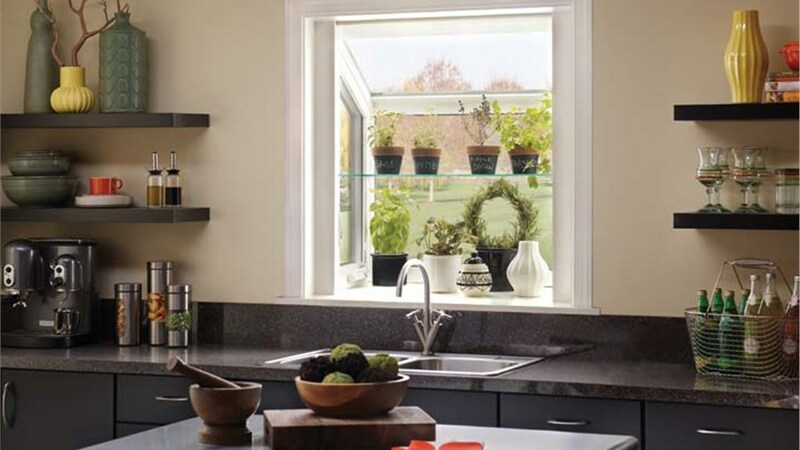 If the window above your sink is old, ugly, or drafty, replacing it with a beautiful new garden window will allow you to soak in your beautiful Minnesota views and improve the look and feel of your home. 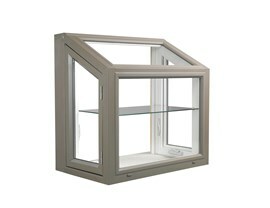 At New Windows for America, we offer a wide range of replacement garden windows to suit any style and budget. 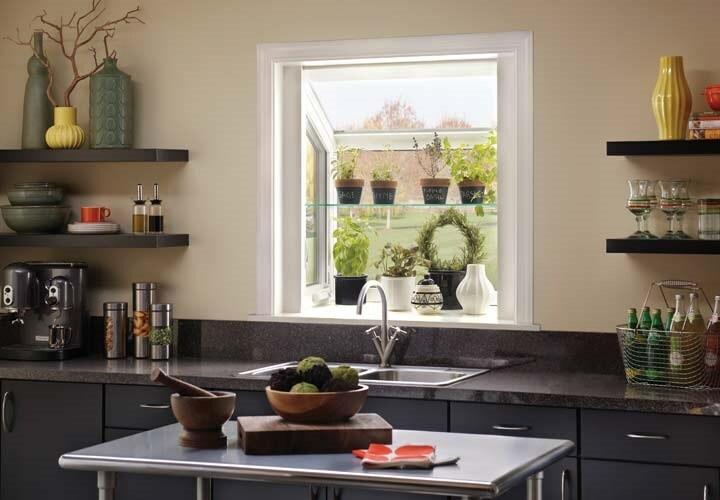 Garden window replacement will also add extra shelf space to your Minneapolis kitchen, which is perfect for your herb garden or to display your favorite decorative items. When you work with the pros at New Windows for America, you can trust that your garden windows will be installed by trained and experienced professionals. Our garden windows are available in a number of colors and finishes to suit your style and we can customize them to fit any opening in your home. 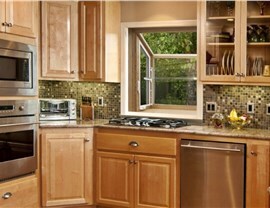 Thanks to a side vent, a garden window will also allow a nice breeze to flow through your St. Paul kitchen. 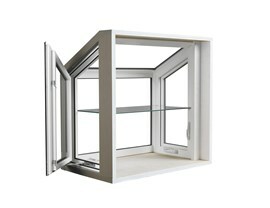 When closed, your garden window will provide superior energy efficiency with options like solar control double paned glass, low-e coating, and triple pane glass. Homeowners throughout the 11 County metropolitan area know that when it comes to replacement windows, New Windows for America is the best and only choice. Ready to learn more about our products and services? Give us a call or fill out our online form to request your free, in-home replacement garden window estimate today!